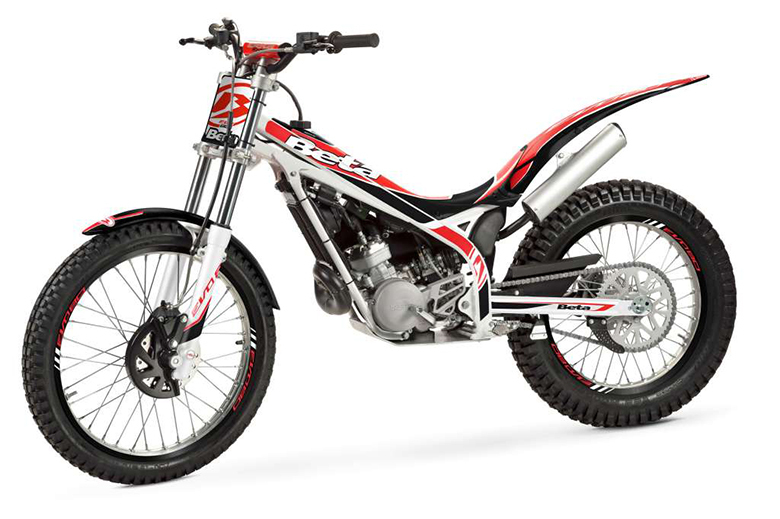 If you are looking for power, style and speed in one off-road bike, then glad you are here. The Yamaha Brand has launched Yamaha 2017 TT-R125LE Off-Road Motorcycle for you guys. 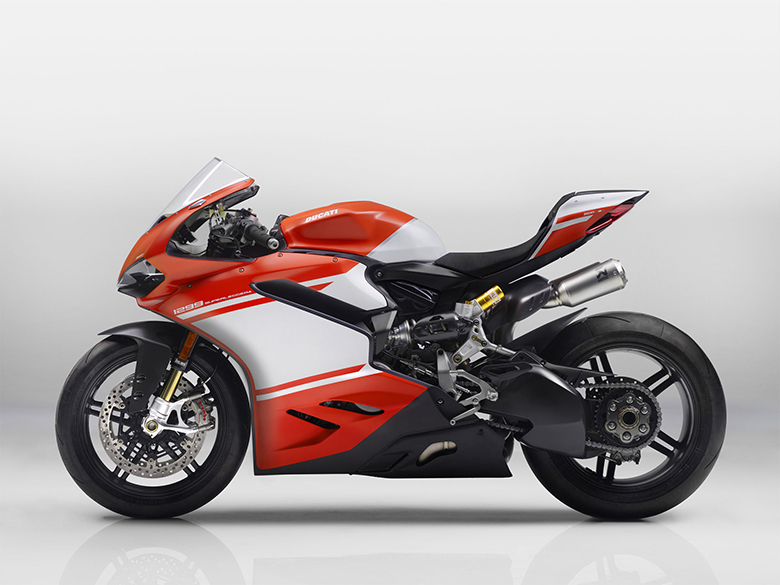 This bike has power, stylish look, incredible design and best suspension. 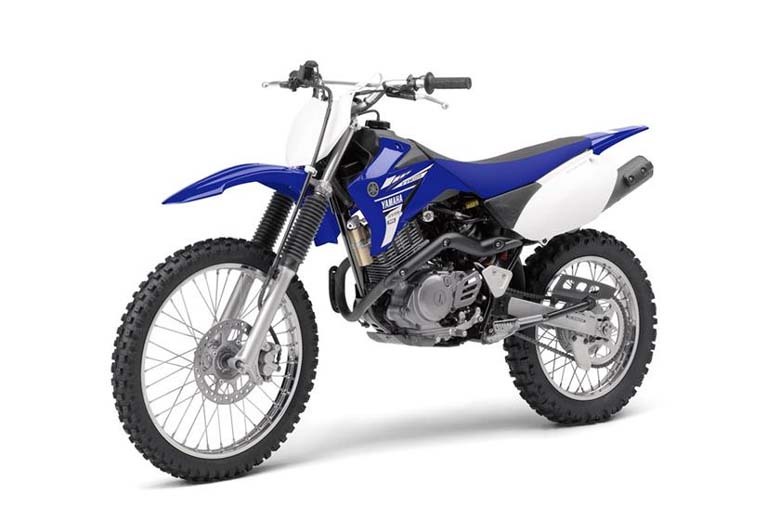 It is the perfect dirt bike for those who are graduating from the mini to a full-size off-road motorcycle. Alright, here is the review of new Yamaha 2017 TT-R125LE with specification and price, don’t miss a glance on pictures as well. 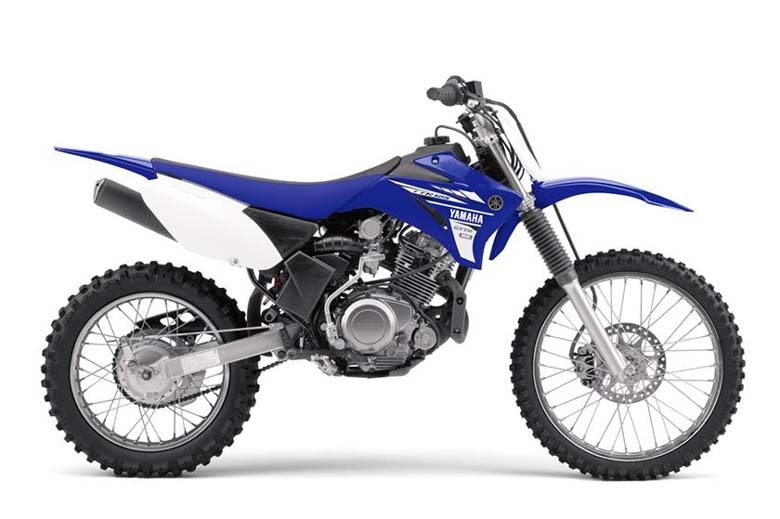 This new Yamaha 2017 TT-R125LE off-road motorcycle has the powerful 124 ccs air-cooled engine. 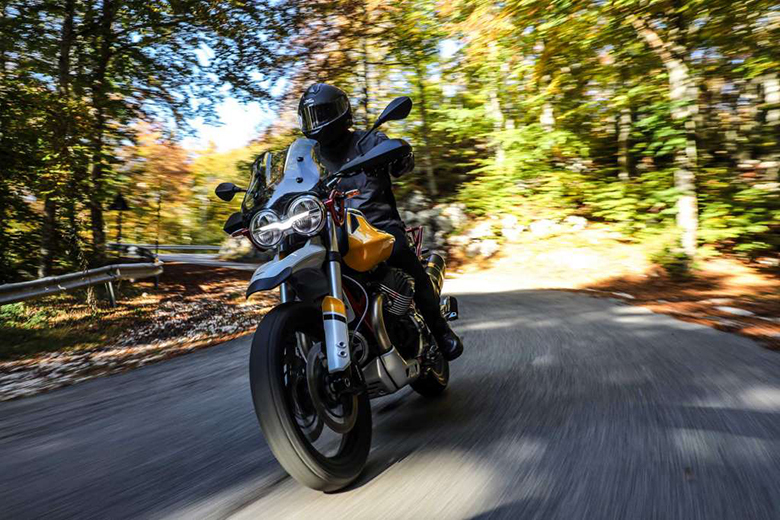 It features SOHC, four-stroke powerplant plus out torquey, broadband power tuned specially for maximum off-road performance in the full range trail conditions. The engine has new 20 mm of Mikuni carburettor for crisp, dependable throttle response. This bike offers smooth gear shifting with the five-speed transmission. It has the heavy-duty clutch that is geared for maximum versatility and usable power delivery. The engine has CDI ignition system with the ultra-reliable, and it never needs any maintenance. New automatic can chain tensioner gives minimal maintenance and longer life. The new Easy-access, tool-free air filter provides extra convenience during maintenance. 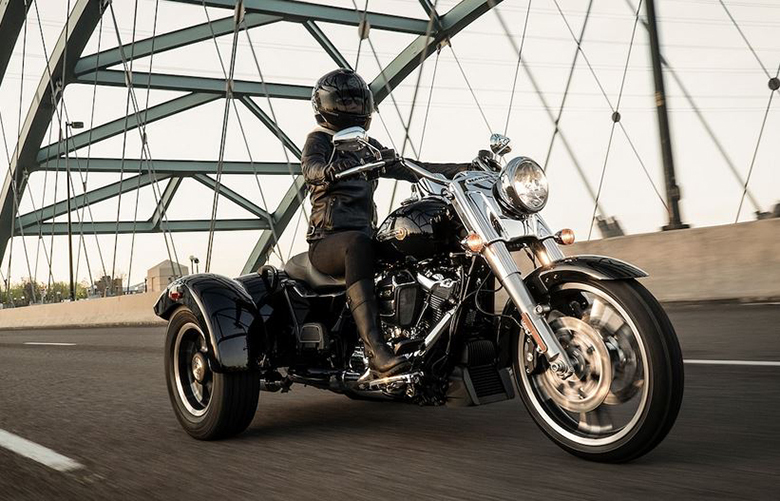 The lightweight exhaust system contains quiet USFS-approved spark arrestor for better performance and terminal output. 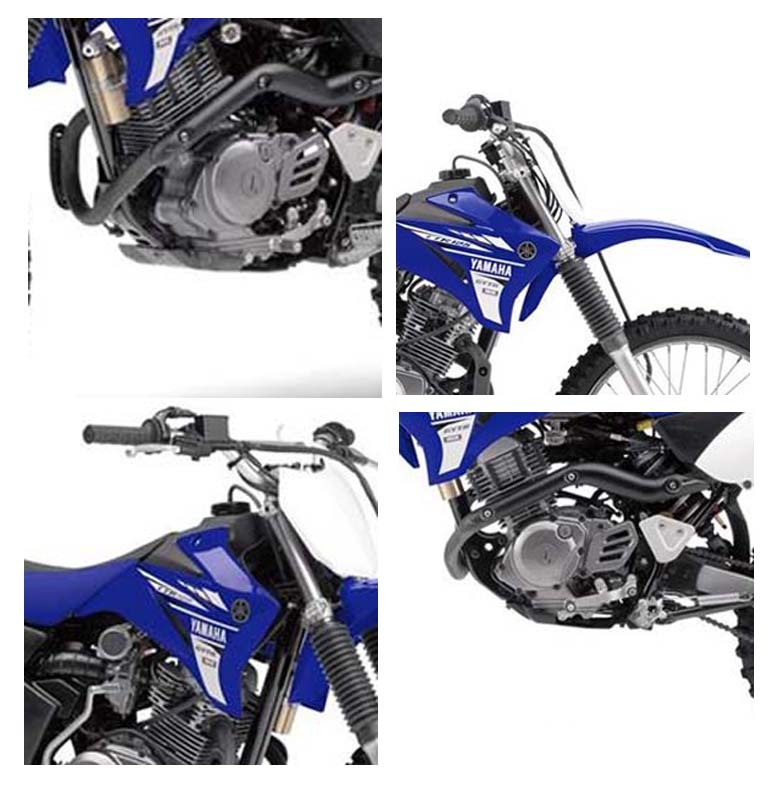 The all-new Yamaha 2017 TT-R125LE Off-Road Motorcycle has got the best frame supporting the powerful engine. This chassis features rigid frame design with the long wheelbase to accommodate the bigger rider. 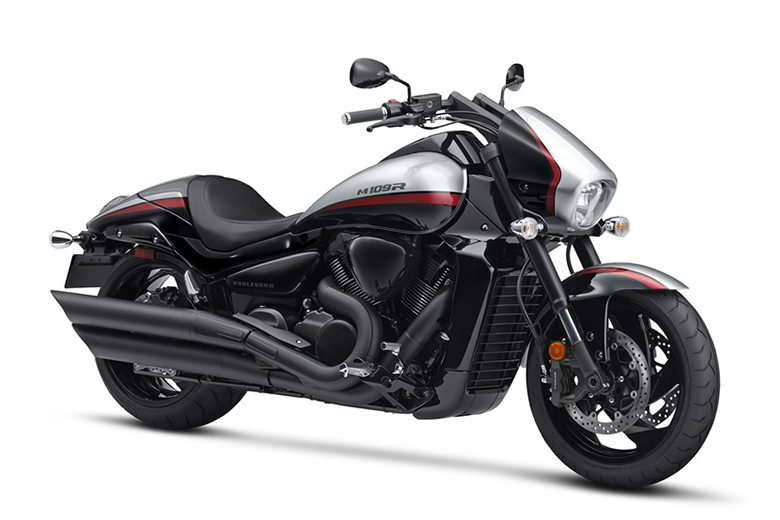 It offers the best handling and riding experience due to its stability and compact structure. The chassis features 31 mm of the telescopic front fork with 7.1 inches of wheel travel. This travel has preload adjustability for best control over rough surfaces. The new solo rear shock with the travel of 6.6 inches and rebound damping adjustable gives predictable handling. It features preload adjustability for aggressive off-road performance and handling. Big front wheel of 19 inches and rear wheel of 16 inches provides best handling and predictable steering. 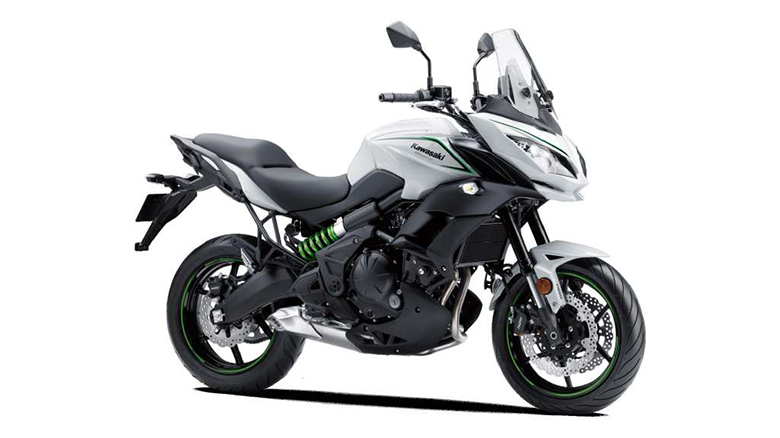 It has lightweight aluminium box-section swingarm with the Snail-type chain adjuster for minimum unsprung weight and best suspension performance. The braking system consists up of front disc and rear drum braking that delivers durable and dependable stopping power. 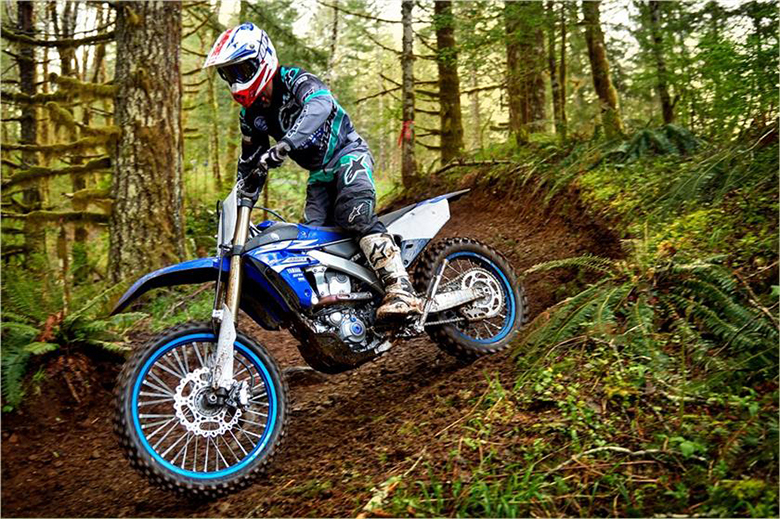 The new knobby tires like the one used in Yamaha 2017 TT-R110E gives exceptional grip and excellent wear. 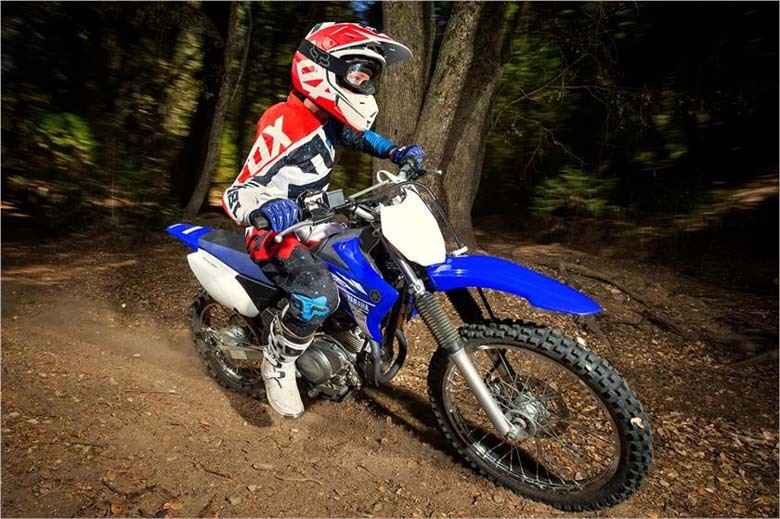 The new Yamaha 2017 TT-R125LE Off-Road Motorcycle has long, the YZ-style seat for comfortable ride plus it allows a maximum rider movement. The seat has gripper-style to aid seat-of-the-pants feel. 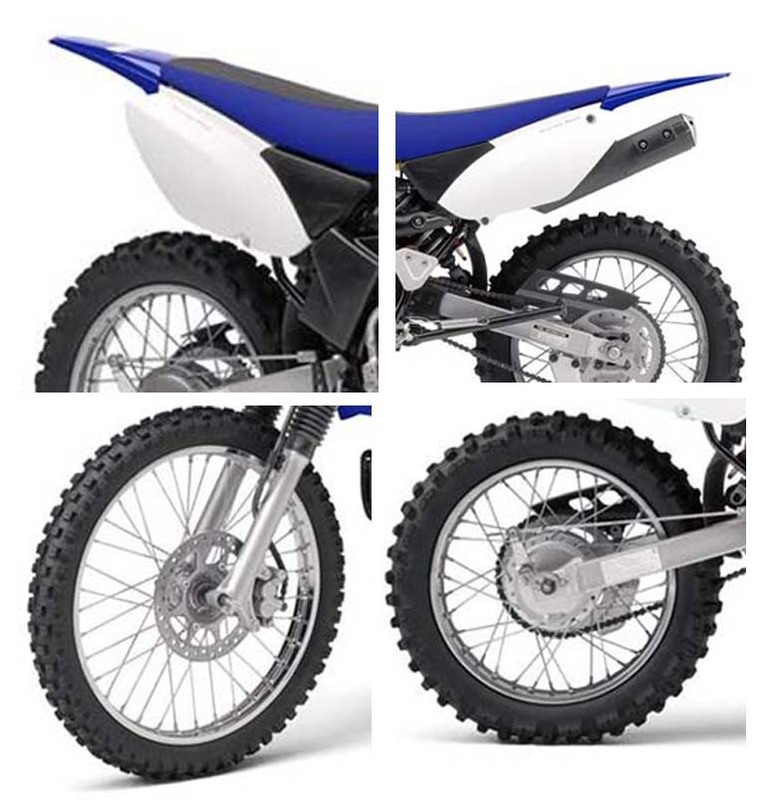 Like the bigger off-road bike Yamaha 2017 YZ250F, this bike has team Yamaha-inspired colour with graphics. 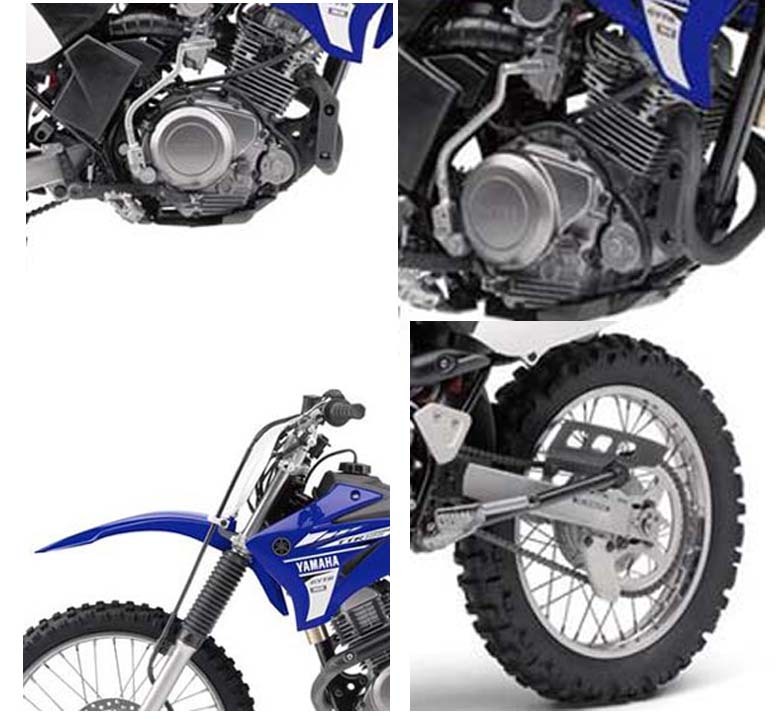 The front and side number plate it similar to the 2017 Yamaha YZ250FX and different YZ lineup and other Yamaha Bikes. 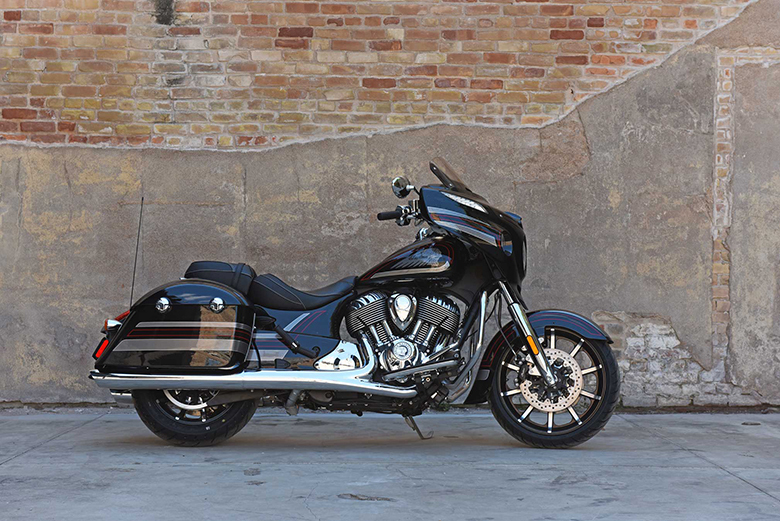 It has the narrow fuel tank that helps to create the big-bike look and feel. This bike features new foot pegs that offer excellent footing, even in wet or muddy conditions. This bike has Durable fork boots that guarantee fork seal and stanchion tube protection. 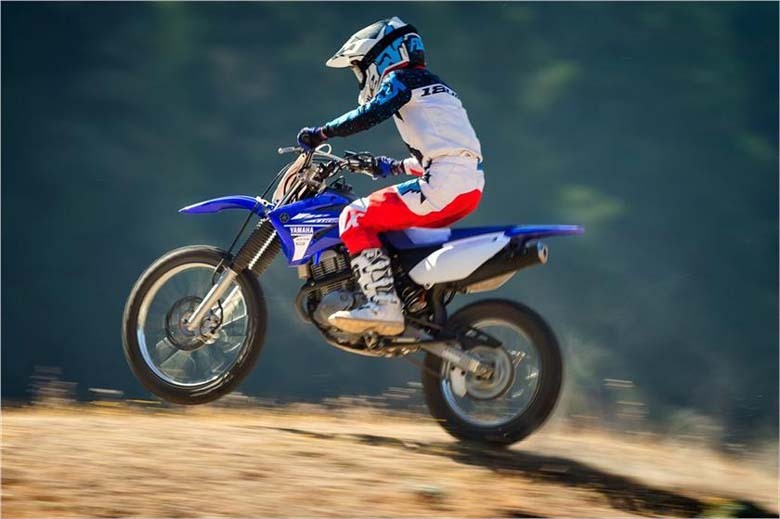 The Newly launched Yamaha 2017 TT-R125LE off-road motorcycle comes with the team Yamaha Blue colour. This bike is available from November 2016 with the price of $3,299.